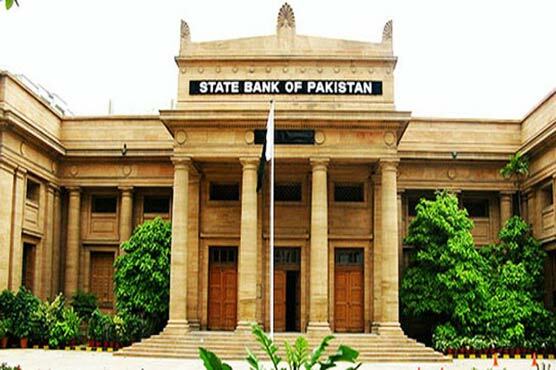 KARACHI (Dunya News) – The State Bank of Pakistan strongly criticized the water pricing system in the country and asked for due attention as lower tariff rates has been one of the biggest which dampened the government exchequer of not collecting the enough funds for construction of any reservoirs. The State Bank of Pakistan released its annual report and said that extremely low water tariffs are distorting incentives for water conservation. Ideally, water prices should reflect the value that users generally place on their consumption. In this way, a proper pricing strategy can be used as a tool not only to recover the cost of operation and maintenance of the system, but also to contain water losses and promote conservation. In Pakistan, canal water charges, also called abiana, are very low, as the canal irrigation cost stands negligible when compared to its close alternate, say tube well irrigation. Furthermore, abiana rates have no link with the amount of water being consumed. Currently, provincial governments charge a flat rate as abiana on the basis of cropped area. As a result, once the cropped area has been determined, the incremental cost of applying extra water falls to zero. Similarly, the tariffs are unreflective of the water intensity of various crops. For example, rice and cotton on average are charged at Rs 85 per acre; even though rice consumes 60 percent more water than cotton. The prevailing pricing structure, which has no link with consumption, discourages water conservation. SBP advocate rise in water tariff to help build reservoirs, avoid water shortages – Business – Dunya News.